“Hello Debbie, I am 8 years old and attend primary school. 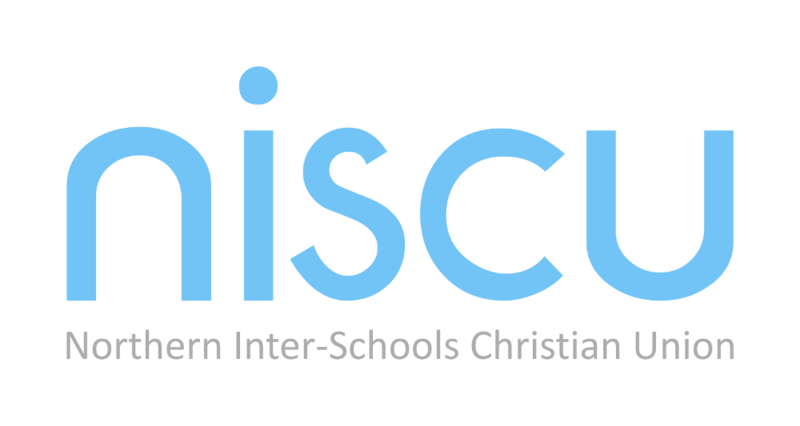 I want to know what I can do to help NISCU? I want other children to know about God and Jesus and think it’s a good age to learn it. It helps me knowing that God is there and it also helps leaning about the miracles God has done. It is important for everyone to know about God. I go to JAM (ed. note Jesus and Me) club at school… I like the Christmas puppet show and think it’s important that other people know why we have Christmas. NISCU do good work and are very good in how they teach things to children and I want to help please. We agree! And we are finding ways in which this young person can help. We believe that children and young people have something very valuable to offer. Wouldn’t it be great if our churches were able to give them space to offer it?